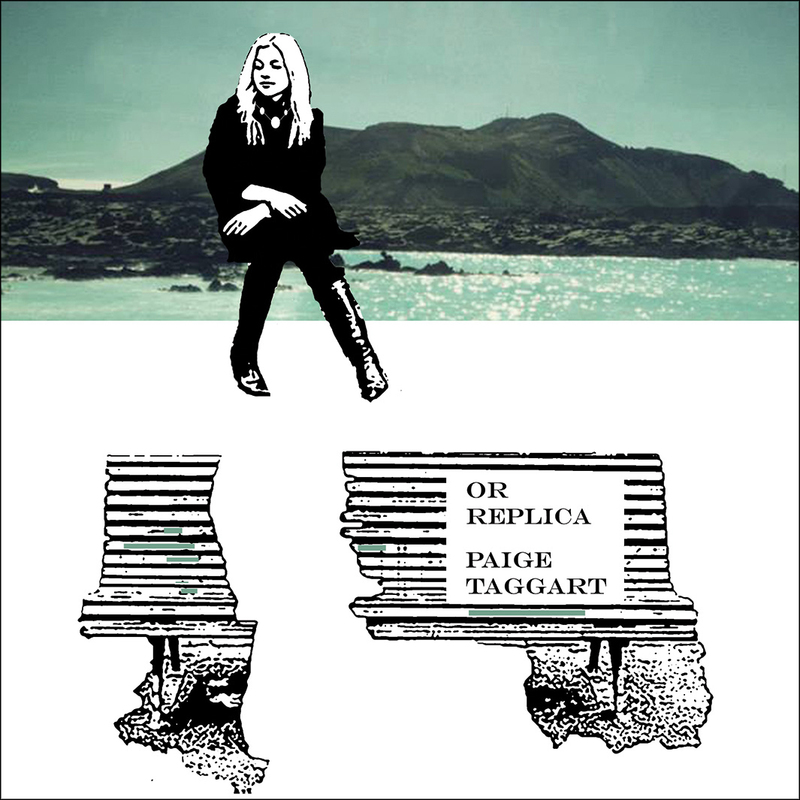 Or Replica by Paige Taggart. Brooklyn Arts Press, 2014. In Or Replica, Paige Taggart puts our world, our universe, into introspective and retrospective views through the exploration of the human experience. In four parts, she blows up the human experience, giving readers shards of it in vivid and imaginative poems. Within the first section of poems, Mammalian Half, the first part of the human experience is smashed and what remains are remnants of the past, of Neanderthals, grandparents, and personal history. These poems are the movement of time, revealing the fluidity and adaptability of humans. However unpleasant the experience, the speaker acknowledges their ability to leave and start again. We are immediately struck by this truth. There is such a simple solution, despite the complex situation. It is the simplicity of these poems that intrigues while simultaneously terrifying us. The subject is uncomfortable, but that is reality. These poems approach reality bluntly, void of the sugared voice a mother would use when she encourages her child. It’s not a graduation speech; it’s a bracing reality check. The second section of poems, Story as the Flame for No Other Fire, functions as a narrative. These poems are in the form of prose poetry, lending to the sense of story, a direct telling of the human experience. These prose poems take on the principles of cause and effect, a concept that is guided by time. mistakes can be made along the way, leaving you blind or disabled. These are part of the experience, not only of the poem, but also of the entirety of existence. It is in the small details that allow the reader and poem to understand each other. The primitive nature of humans is to be “alive” rather than to live. It’s instinctive, just as these poems are instinctive. The poems of this section present a National Geographic type documentary of the human experience. The movement of time progresses, moving into the third and forth sections of the book. The third section reverts back to the form of the first section. The poems themselves do everything but revert. They continue moving within the narrative of time, the speaker justifying choices and considering what is to come. The final poem of the collection embodies the endlessness that is the human experience: a single sentence that goes beyond the present, into the unknown and indescribable future. “If I had a boat, I would sail in one direction, towards you, and never return.” The blank space, the blank page beyond the final poem, is the opportunity, the hope, and the vastness of the human experience. Molly Walsh is a senior English Literature student at Carroll University. While most of her work, written in a fashion that would make Bridget Jones proud, remains unpublished, she does maintain a blog that embodies her witty and sassy personality.